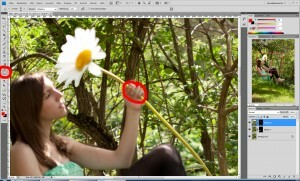 Tutorial 3/3 The huge flower | go do. So this is the final tutorial of my series. Have a look at the other tutorials if you haven’t already here and here. And for this tutorial just click on the images to view bigger . 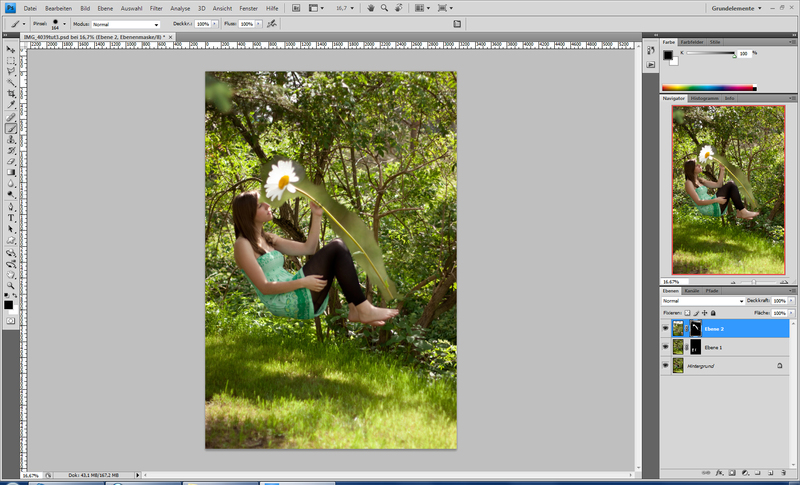 I started with opening the image of the flower and draging it into my already existing psd file. 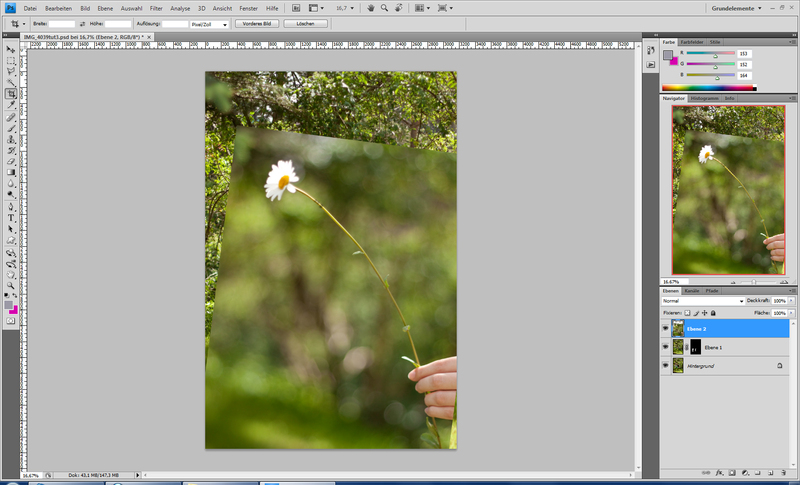 Then it used the transformation tool (strg + t) to rotate the image so it would fit in my hand. 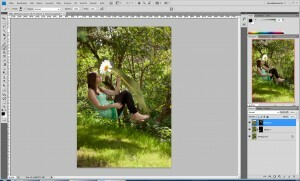 You may also have to resize the image with the transformation tool. When the image was at the right place I added a layer mask to that layer. Click on the layer mask once to make sure it is the layer you are working on and start to paint everything around the flower away with a black brush. Vary with the hardness and size of the brush and zoom in really close to get the best result possible. 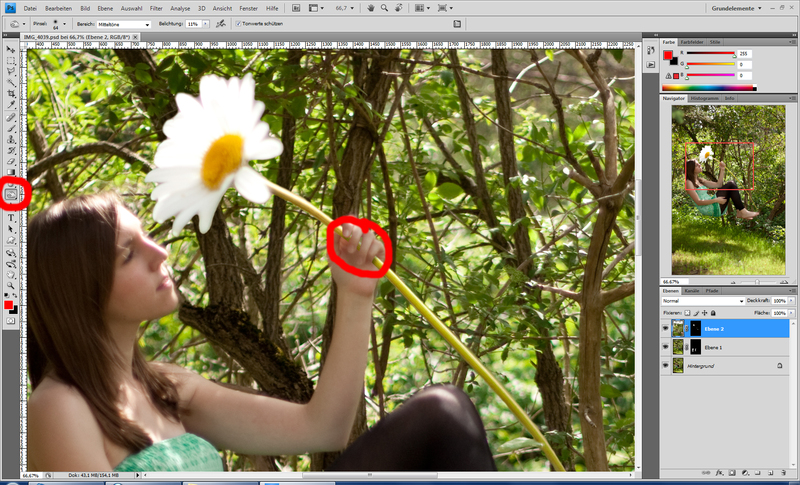 In the end I did use the burn tool to create some shadow from my fingers. For this last step make sure you are on the normal layer (with the flower) again. I hope you did like this series. If you have any questions please leave a comment or contact me via email (info@evathoeni.at) or do message me on my social profiles (have a look at the right for links). 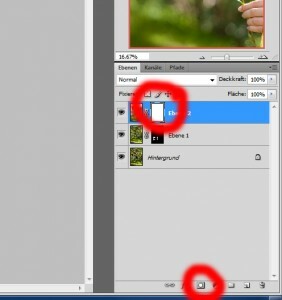 Please do also send me your images you created with using this tutorial, I am very excited to see your ideas and results. Today is the last friday in July and from August on I will have a special blog post on fridays. I won’t give anything away yet, just be curious and come back to my blog next friday (by the latest ).